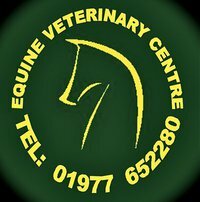 The Equine Veterinary Centre is totally dedicated to the health and well being of your horse 24/7. We have 4 equine veterinarians, 3 of which have over 10 years experience in treating horses. 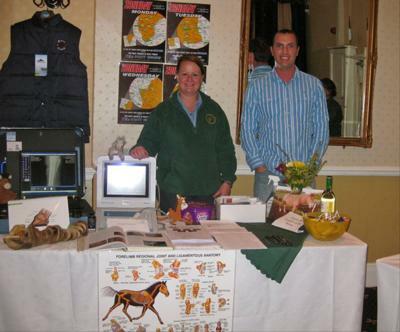 The Equine Veterinary Centre has a full range of the most up to date diagnostic equipment including a digital x ray machine (such that images are produced on a monitor instantly), digital ultrasound, endoscope and 3m gastroscope. We provide a complete ambulatory service where we visit your horse for routine procedures, such as vaccinations and dental care, examination of illness or lameness, castrates and emergency treatments. The practice also has hospitalisation facilities where we conduct more detailed diagnostic investigations perform minor surgical procedures and reproductive services. They are the most caring and professional vets i have ever dealt with. The best vets in Yorkshire.